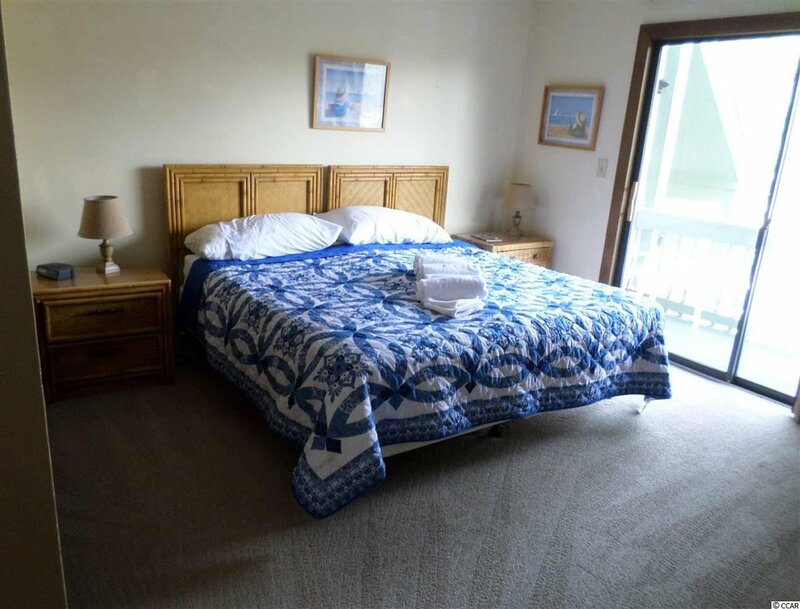 Great beach retreat. 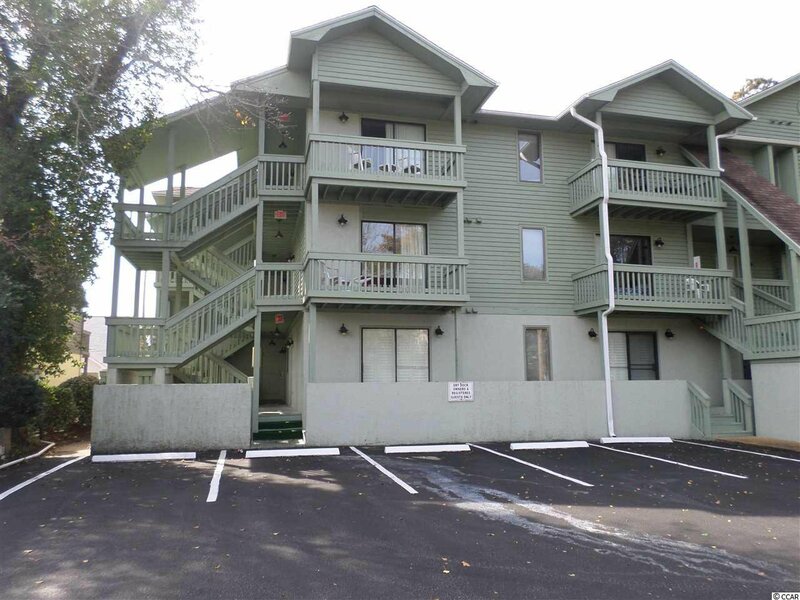 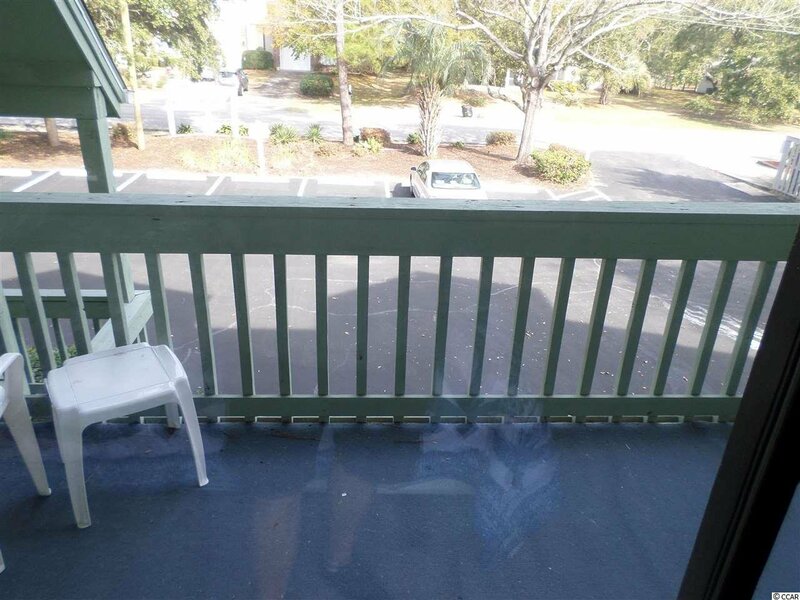 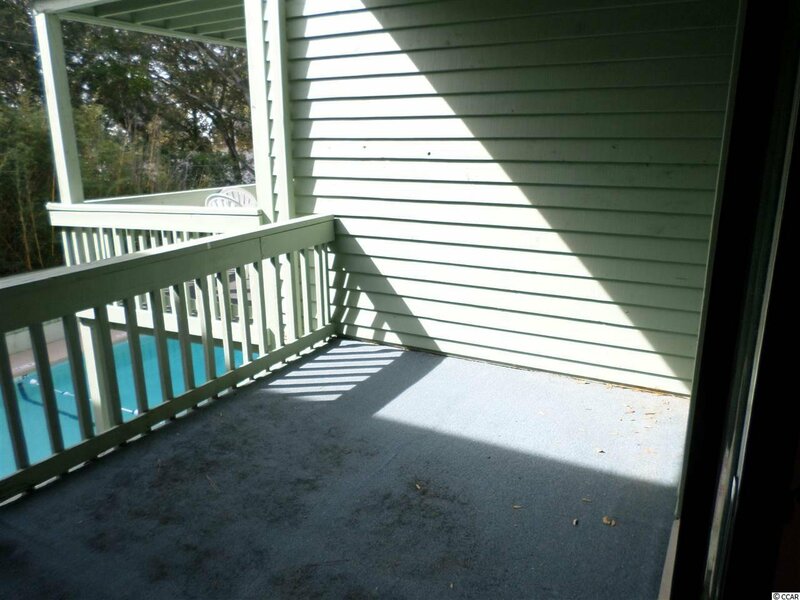 Only unit on the market with 3 balconies at Dry Dock at 70th Ave N in Myrtle Beach. 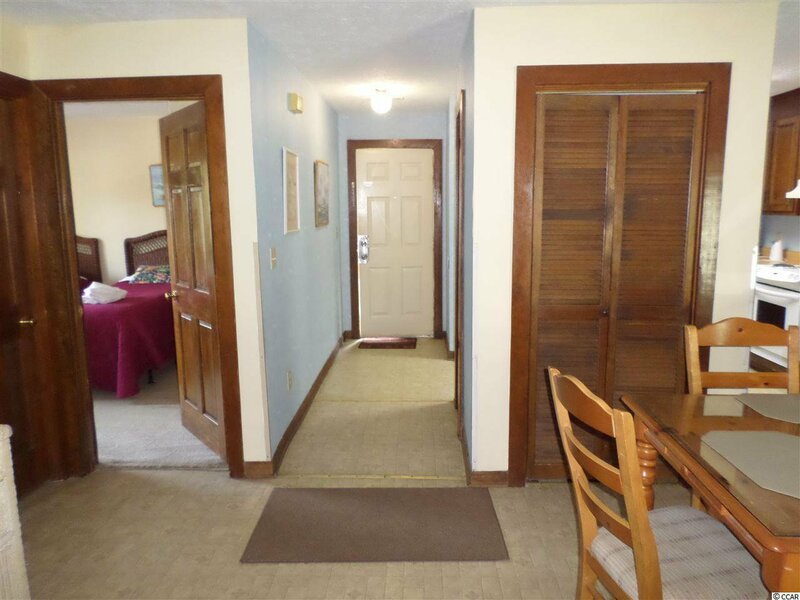 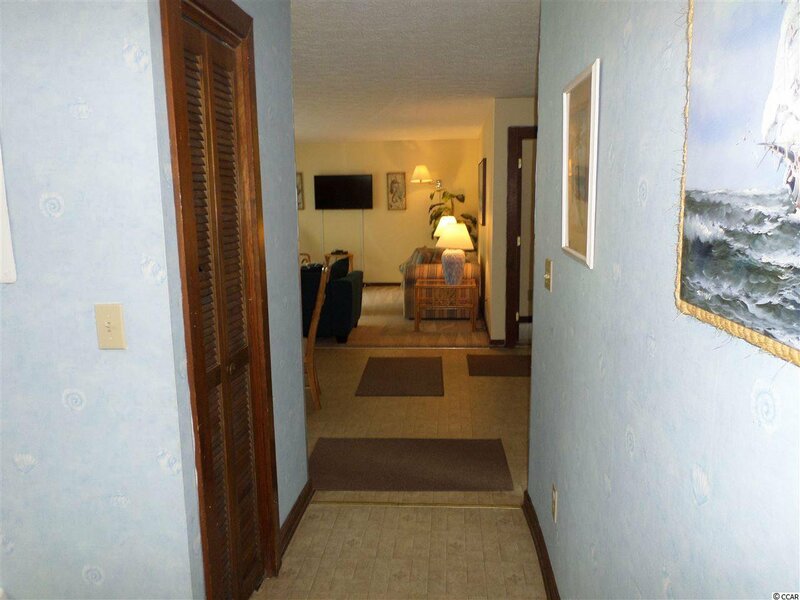 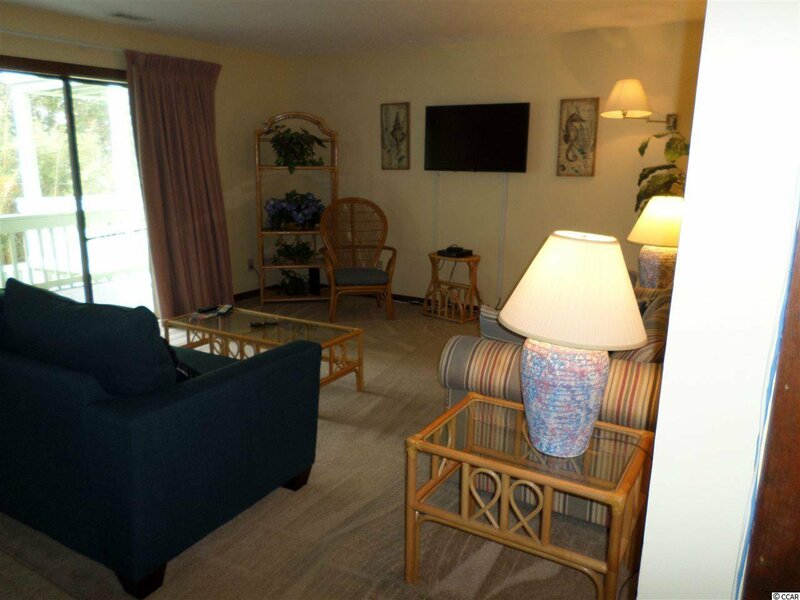 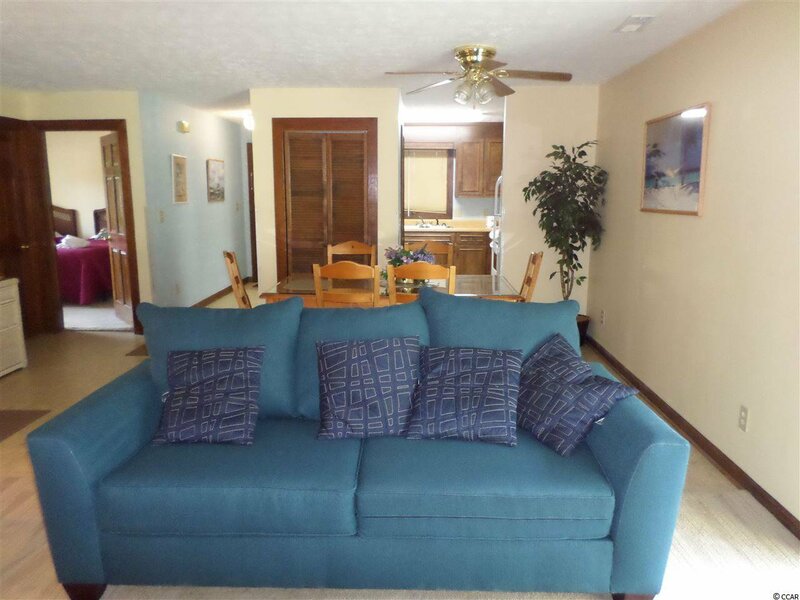 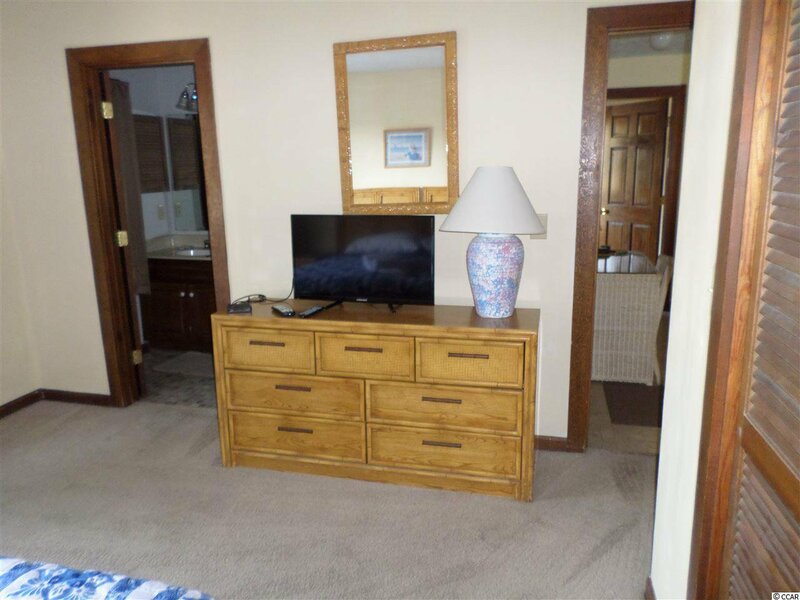 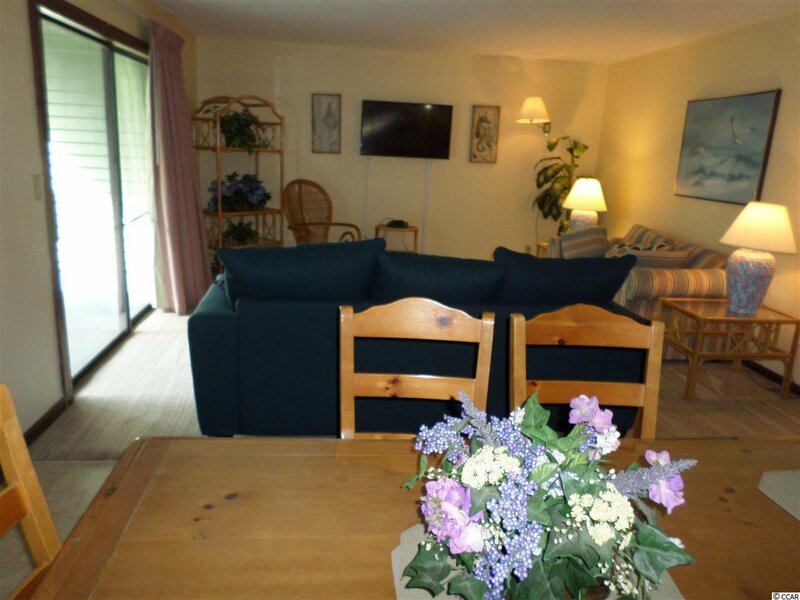 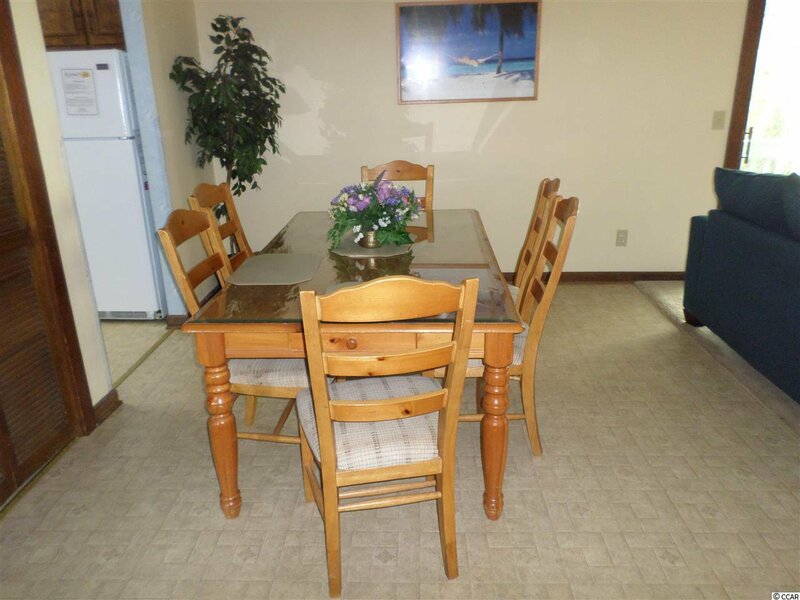 Spacious 2 bedroom 2 bath condo. 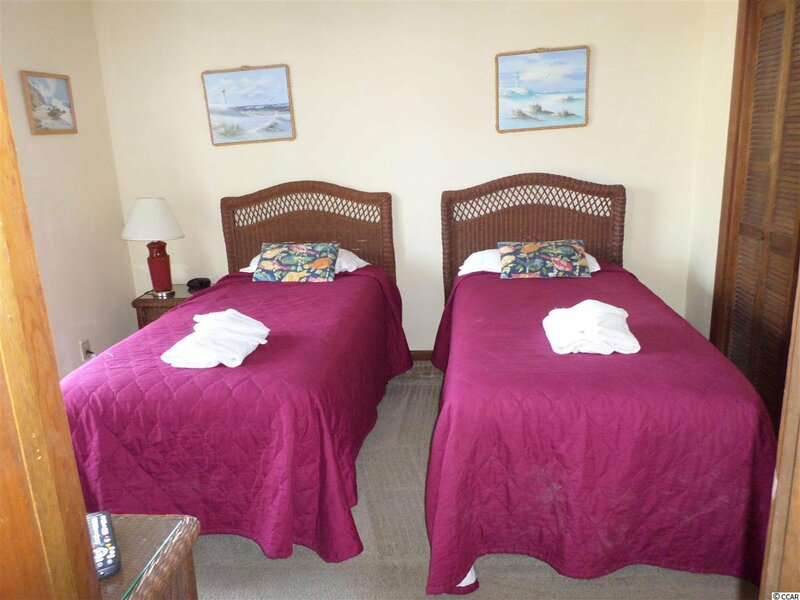 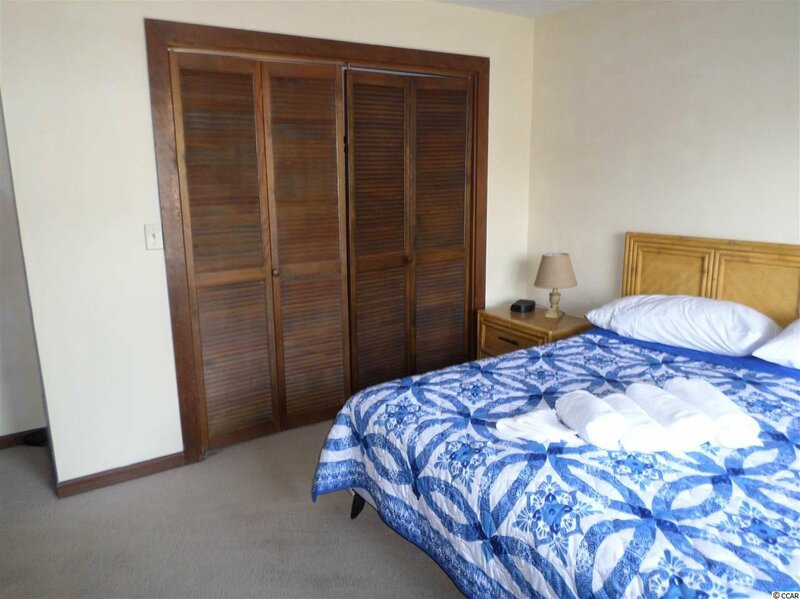 each bedroom has its own balcony and the living area has third large balcony overlooking the pool. 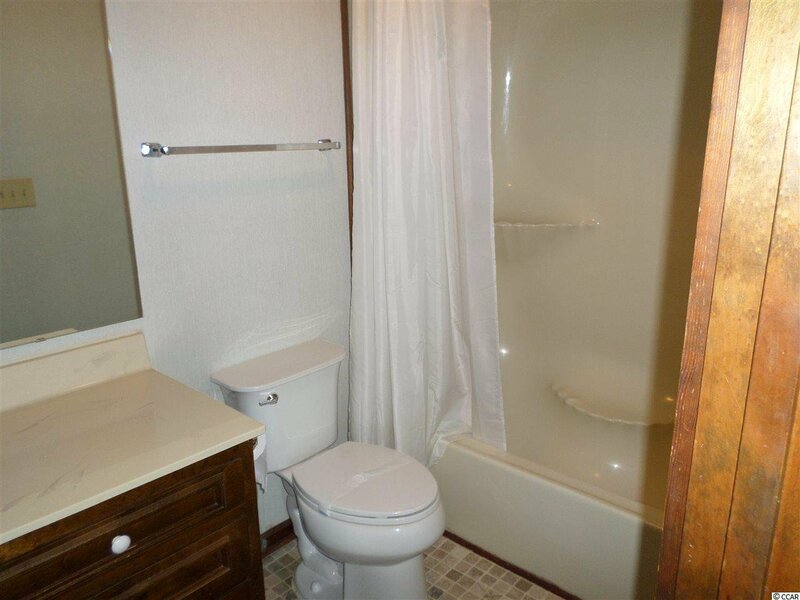 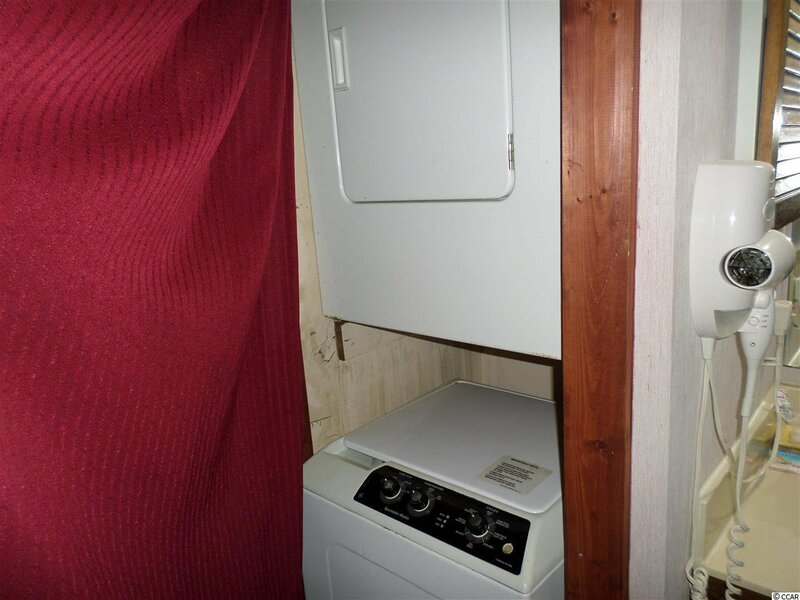 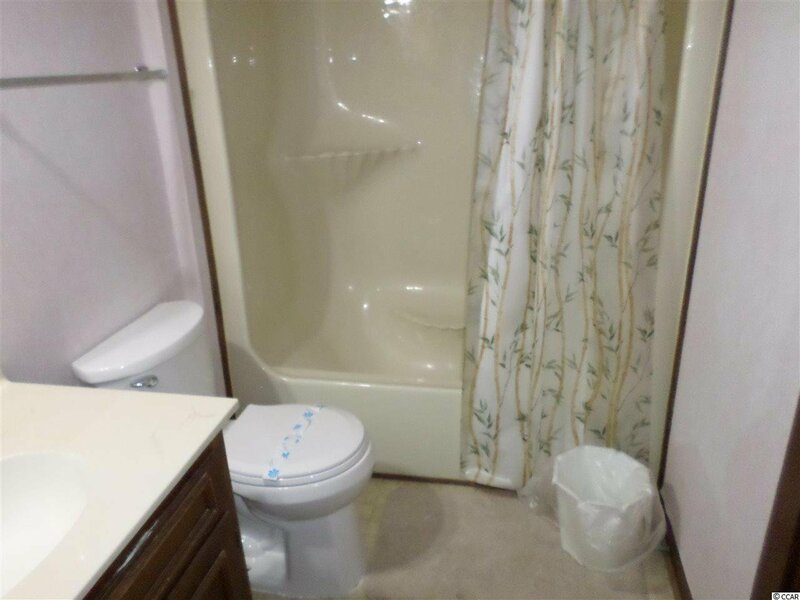 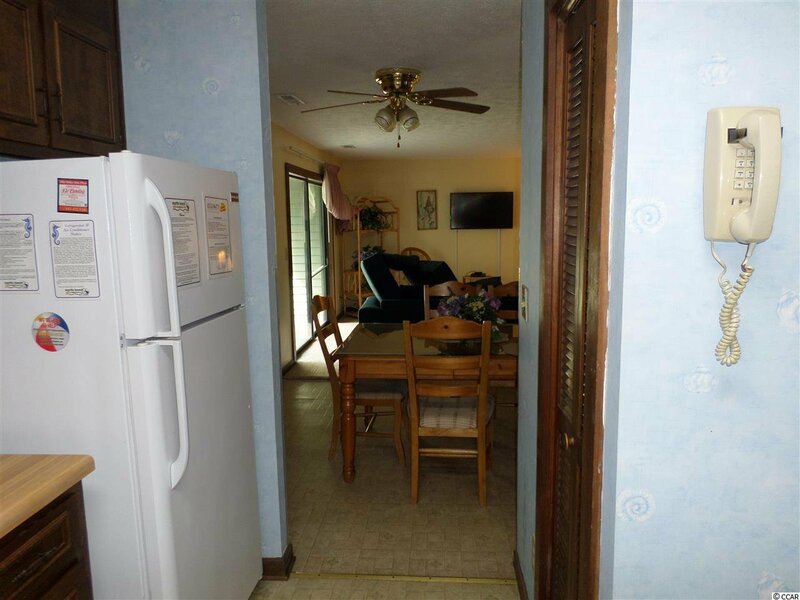 This unit is on a vacation rental program. 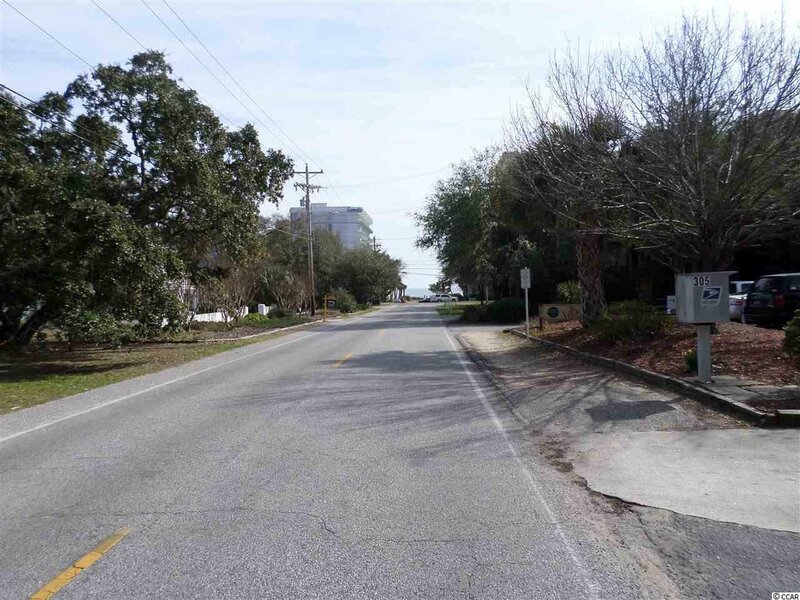 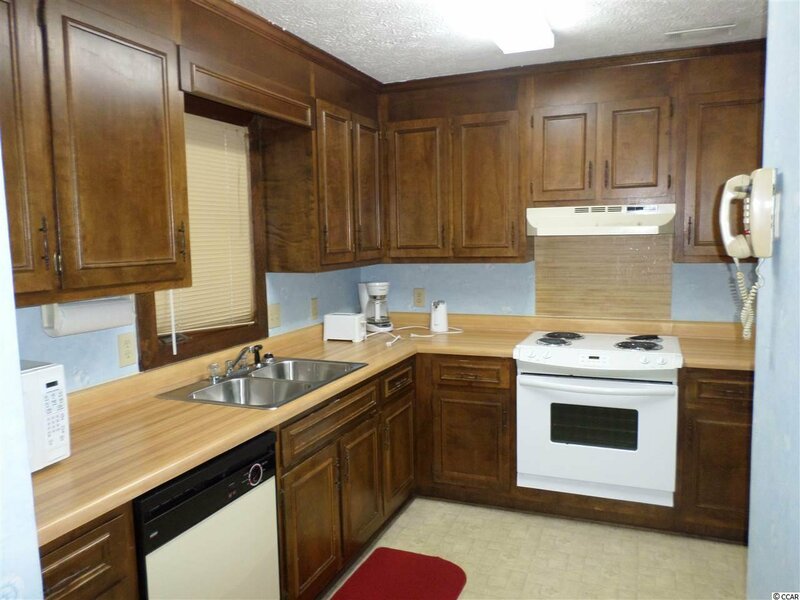 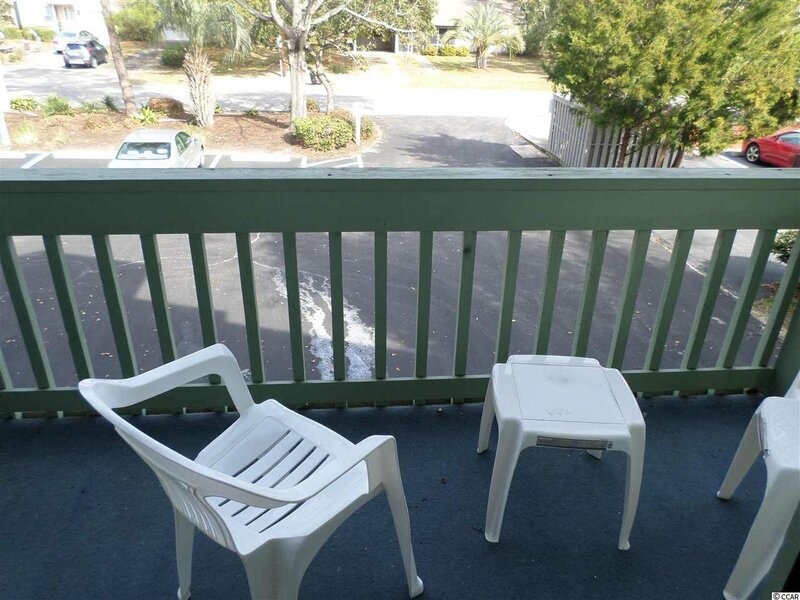 Easy walk to the beach and close to great restaurants and stores and close to Grand Strand Medical Center. 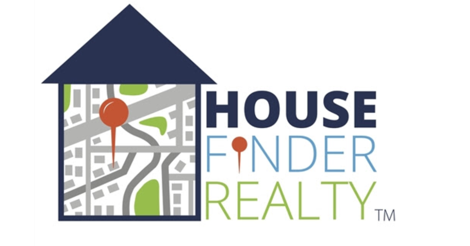 Listing courtesy of BH & G Elliott Coastal Living , Esben Salling.